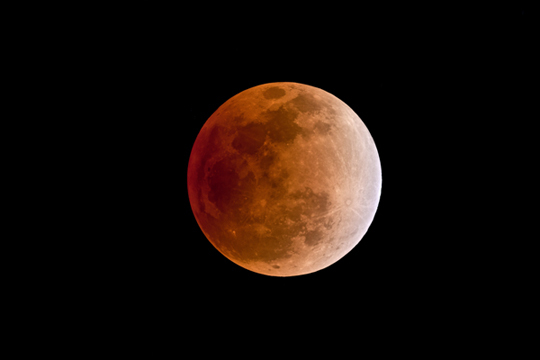 Throughout history and folk tales alike, there has always been a great deal of connection between Full Lunar Eclipses with magic and mysteries. For those of you who missed out on this most recent miraculous event, on December 10 of 2011, there is no need to worry because Sky-Watcher has gotten you covered. Our fellow members in China used the Sky-Watcher 66 ED with HEQ5 Pro and roughly 5 hours of their time to bring us this very detailed clip of the Lunar Eclipse. So why wait till 2014 to see the next one, when you can see it all here with your good pal, Sky-Watcher!! Enjoy it and “Be amazed”! !